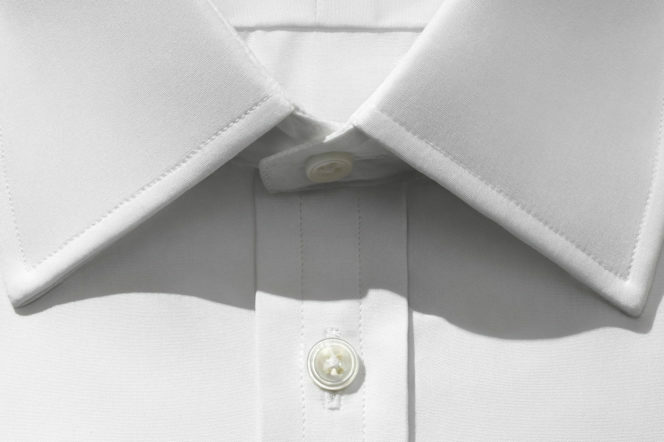 A sartorial starting point, every gentleman’s wardrobe should contain at least one exceptionally-made white cotton shirt. And who better to make it than the experts at Turnbull and Asser? With over 130 years of experience tucked under their belts, the Royal Warrant Shirtmaker has dressed Sir Winston Churchill, Prince Charles and Picasso. 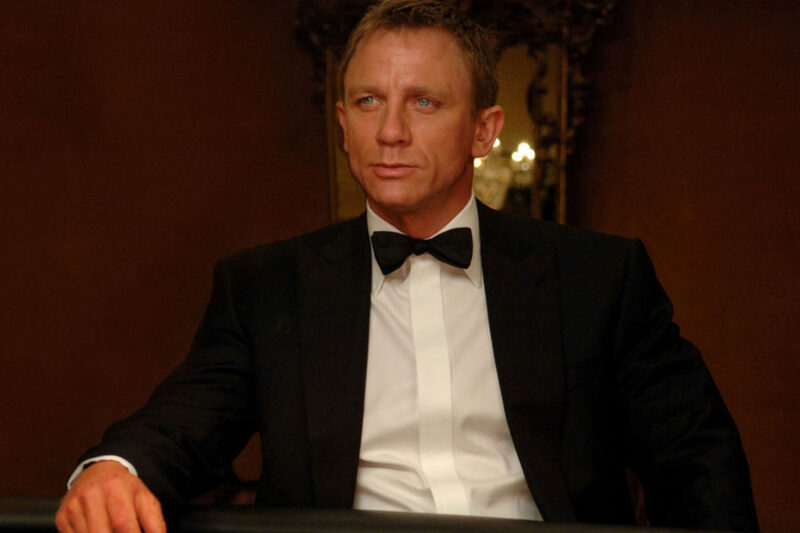 They even dressed the ultimate English gent, James Bond, when Sean Connery swaggered onto our screens. 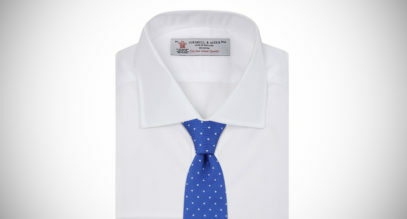 White shirts are the cornerstone of a clean cut outfit, and Turnbull and Asser’s simple, fresh design can accentuate minimalist looks, or be worn to anchor more striking or statement fashion choices. 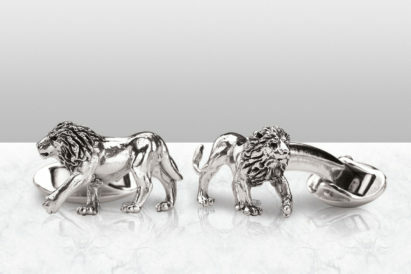 But their versatility is just one of the reasons that you can’t go far wrong with an iconic iteration. 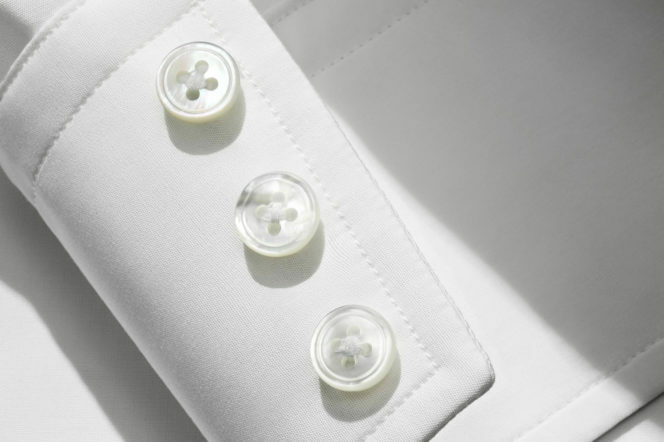 Made from 34 individual pieces of fine cloth and boasting 13 iridescent mother-of-pearl buttons, a Turnbull & Asser shirt is subjected to rigorous quality checks at all stages of the manufacturing process to ensure the finished product is as good as it possibly can be. Handmade in their Gloucester factory, using hand-worked sewing machines and a wealth of experience, these are shirts built to last. The patterns are cut from the highest quality cotton, with the separate pieces expertly brought together to create a final design that won’t gape, pull or chafe. 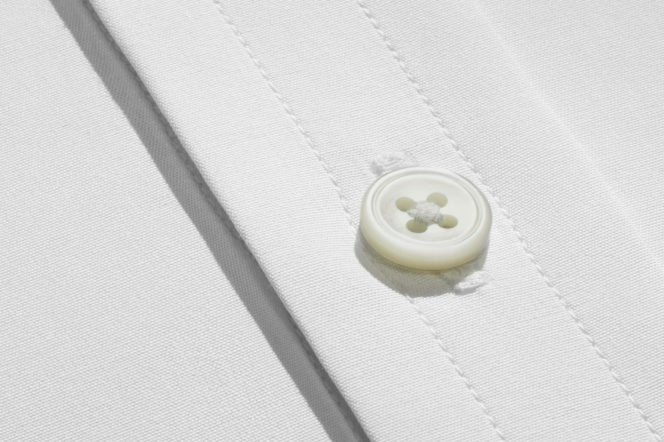 Thermally-fused buttons never loosen with wear and collar stays add precision and a sharp finish. And whatever you need, Turnbull and Asser can accommodate. 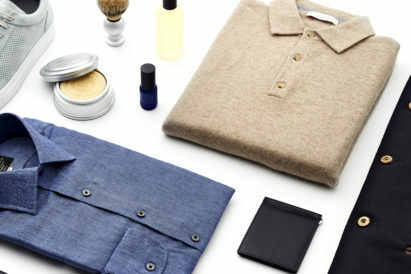 Be your shirt poplin cotton or sea island quality Egyptian cotton, the material is sourced from the best producers in the world, and sown together using soft yet resistant 2-Fold 100 to 2-Fold 200 thread. And it’s not just the material or fit that dictate a shirt’s style – it’s the finishing details, from the top of the neck to the sleeve’s end. 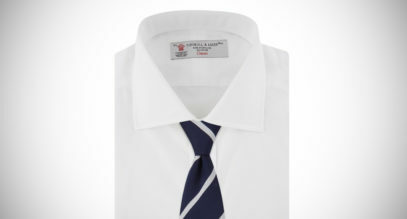 Turnbull and Asser’s seven collar options – from Canonbie to Regent – and trio of cuff choices – 3 button, double and cocktail – ensure that your white shirt fits you and you alone. 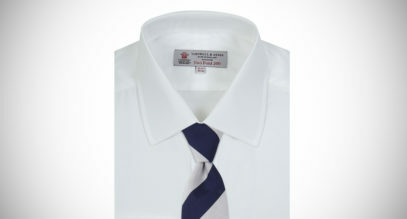 A white shirt is one of the most difficult garments to buy. 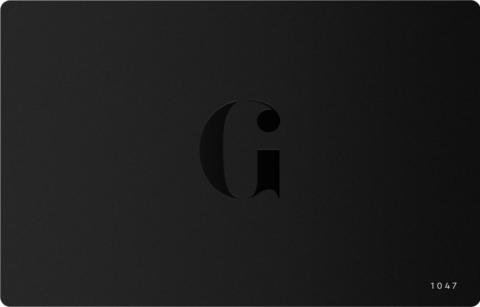 It is almost inconceivably difficult to get right and exceedingly complex to create, but its purpose it to appear as plain, simple and effortless as possible. It’s a job best left to the experts – and there are none better than Turnbull and Asser.